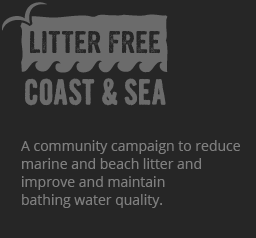 • Empower local people, businesses and communities to take action to reduce beach litter and improve bathing water quality. • Encourage people to get involved with the campaign, supporting projects that get people interested. • Educate about the impact of litter and water quality across all age groups. • Promote positive solutions and share our successes, results and research.